Rustic vanities lend an air of yesteryear to any home. Whether you’re looking for a look of yesteryear or creating your own dream home, a rustic vanity will lend your home an air of old fashioned luxury. Don’t worry though, you don’t have to pay a fortune for a rustic vanity. We have researched many easy ways to find them and most are very affordable. While the word antique may bring to mind expensive, we’ve found that this isn’t always the case. Seek antique stores that are off the beaten path and in areas where they get minimal traffic and you may find some that are very reasonable. Explore your local area first and work your way out until you find what you’re looking for. Ask around if you don’t see the piece you’re looking for. Sometimes it’s still in a back room or if it comes in they will call you. Don’t be shy. Ask around. If the store you’re in doesn’t have one they may know of one that does. Thrift stores are all over the place and full of great deals on many furniture items. Check back frequently and let them know what you’re looking for as well as how much you’re willing to spend. If they get one in they’ll call you and you can decide if what they found is what you’re looking for. 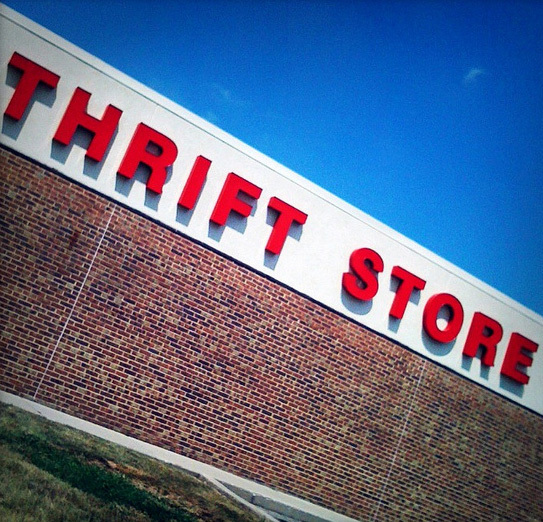 They may also know of another thrift store that carries what you’re looking for. If you know someone with an old dilapidated barn or other outbuilding on their property, you may have just found your new vanity. Ask if they’re willing to let you have the wood when they take the barn down. 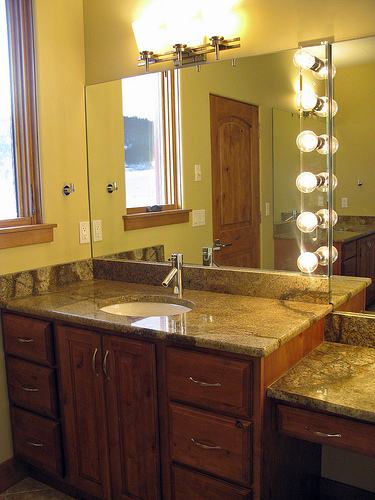 You won’t require a lot to create a rustic looking vanity. Many who are tearing down a barn or outbuilding just want the wood hauled off so you’re actually doing them a favorand getting your new rustic vanity in the long run. If you’re grandmother or mother (or any other female relative) has an old rustic looking vanity you may just be in luck. Inquire as to where they got it. Show a great interest in the piece. As older people downsize they’ll remember your interest in the piece and if they want to keep it in the family they’ll be calling you. If it’s in a room that is rarely used, ask if you could take it home and use it in your room. Tell them how much it would mean to you to have it. Many would be honored to know that you love the piece and want to take good care of it. If all else fails, pull some plans up on the internet and go find some rustic looking wood and have your husband or boyfriend help you to build it. There are also many companies that specialize in hand crafted rustic vanities. You’ll be paying full price but you can also go this route if you wish.